The session was well supported with members ranging from novices to 6th degree in attendance. Master Wood demonstrated his 42 years training experience with a real mixture of Self Defence techniques ranging from basic grabs to ground work & pressure points. All attendees were captivated with his flexibility & nimbleness. Showing this by (at 71 years of age) performing a forward flip & landing on his back! 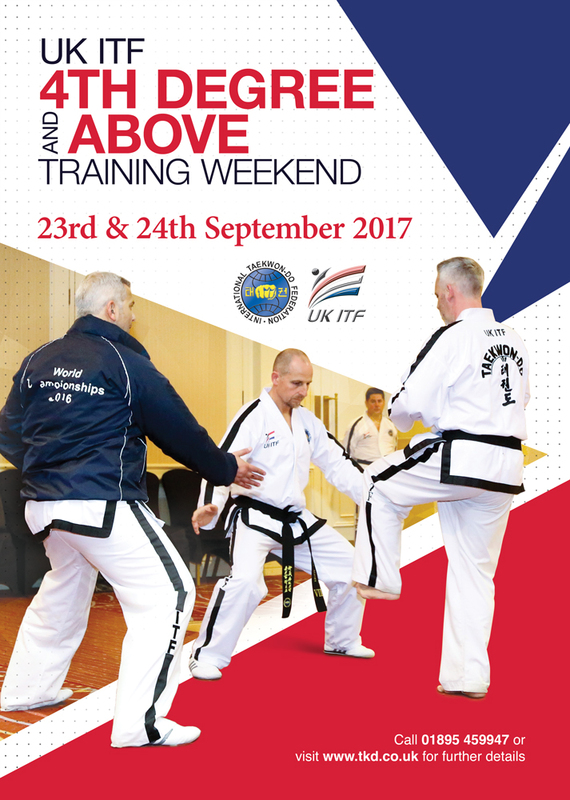 Master Wood proved that, as all with all Taekwon-do movements success comes down to use of good technique & not size, age or gender. As usual with these seminars the two hours flew by. The seminar was concluded with the customary group photos. Many thanks & well done go to all that attended. We look forward to hosting Master Wood again where he can build on the foundation he has laid with us.